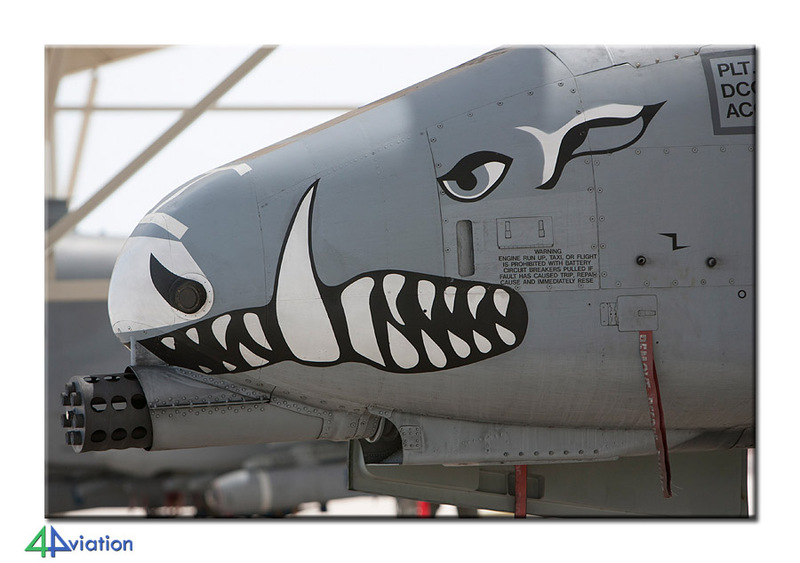 Hawgsmoke is a biennial United States Air Force bombing, missile, and tactical gunnery competition for A-10 Thunderbolt II units. 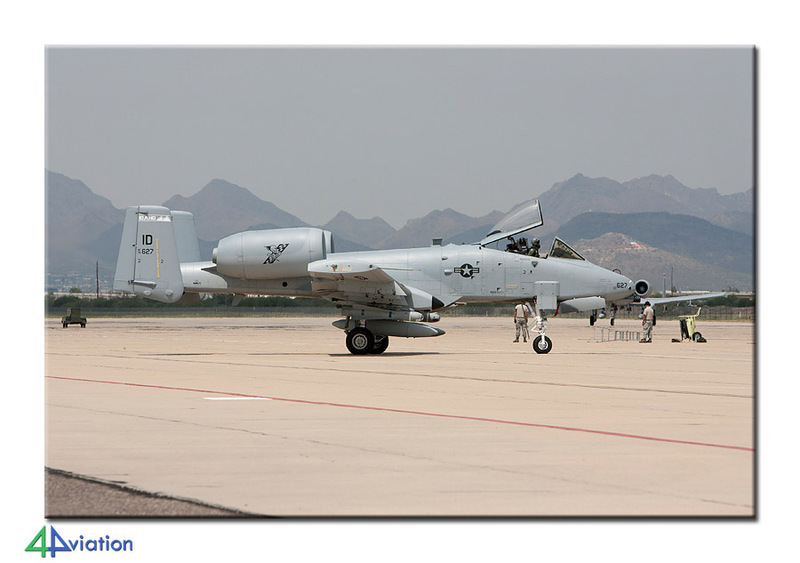 Hawgsmoke 2012 was held at Davis Monthan AFB in August 2012. 4Aviation visited the exercise and other interesting locations in the area. On Tuesday 14 August, an international group gathered to travel to Phoenix; 9 Dutch guys, one Irish and one British bloke. All were present at the well-known red/white meeting point at Schiphol at 08.15. Check-in was smooth, as was the rest of the procedure. We started off with a British Airways flight to Heathrow (on an A319). After spending a couple of hours at Heathrow, a Boeing 747-400 of the same company took us on the long flight to Phoenix IAP. After arrival there, all on the group found their luggage quickly and we were soon riding a bus towards the rental car company outside the city. After some formalities we were handed the keys of the two vans and we were soon heading towards Tucson. After our first fast-food restaurant we arrived at our hotel in Tucson. Wednesday had started already, when the keys to the rooms were handed out. We reported on time at the main gate on Wednesday 15 August. Public Affairs could let us in by 10.30 only, so we did a first recce pass around AMARG. Quite an experience if you have never been there. The first photos were taken from outside the fence. The sun doing its best to make it very hot. We were back at the main gate in time and went to the ramp were many of the Hawgsmoke participants were parked. 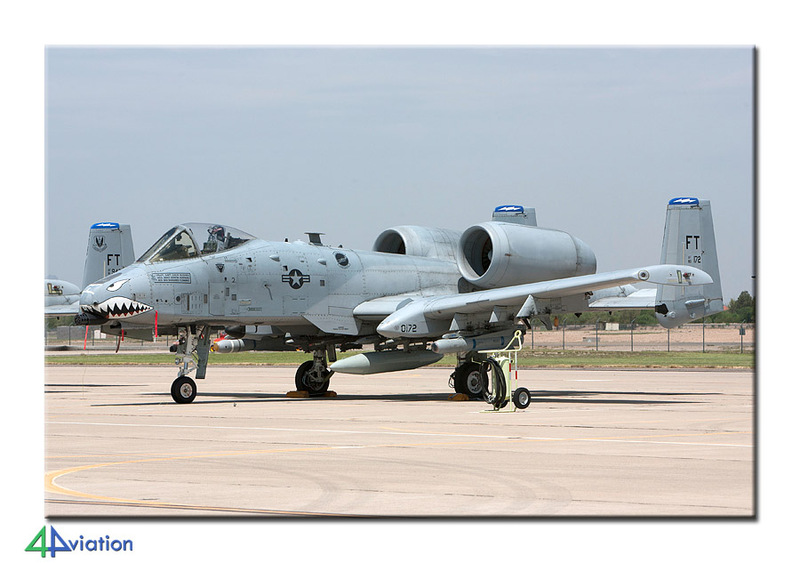 The Barksdale and Michigan A-10Cs were positioned under the sun sheds, but the FT A-10s were captured under the bright sun (after some negotiation). 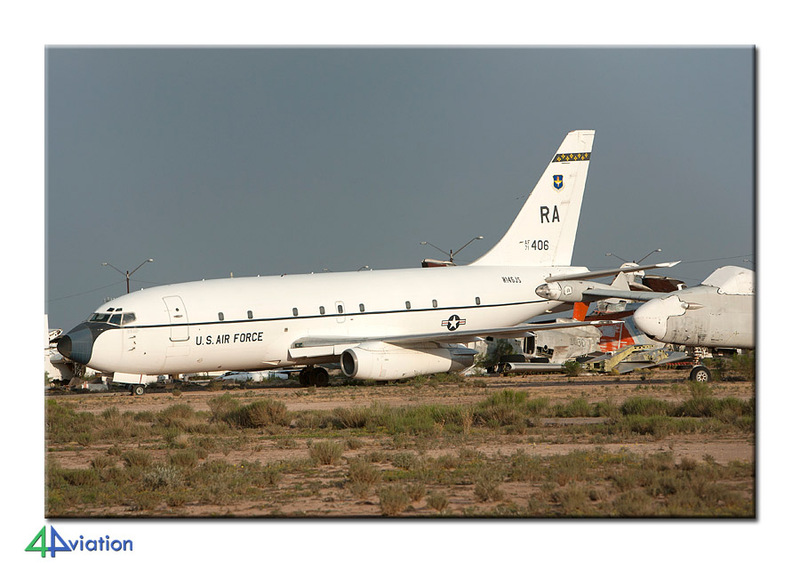 The people from 190 FS/Idaho ANG arrived with 4 aircraft while were there and were photographed as well. The other participants were parked elsewhere. After a short break and refreshments we took the bus to the tower, to shoot some A-10s from there. Unfortunately, the distance to cover was too large and shrubbery was in the way. After discussing it, we were taken to the threshold of the runway, just in time to see and photograph six KC A-10Cs of 303 FS after their arrival. We were so close to these, we even had to move backwards a little. After this warm (literally) visit we moved to the airco of ours vans again and went to the approach (Pima side). 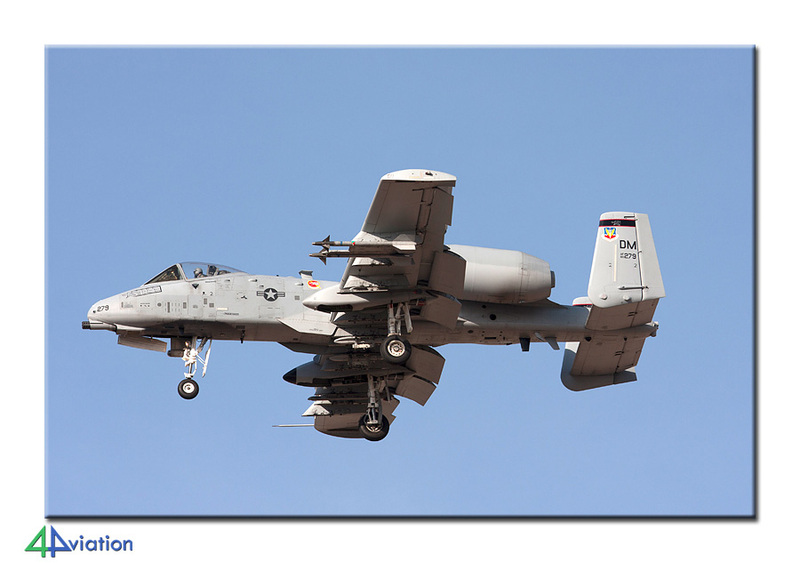 Here we spent the afternoon with many of the local A-10Cs. The A-10 score was pretty good already. At the end of the afternoon we had a look at a couple of the scrap yards. There is still a lot to see there. After AMARG we visited a steakhouse for a fine meal. A visit to the range was scheduled for Thursday. Within the group there was a lot of doubt; whether or not to go. The release of weapons and firing the gun is a rather unique event, but how far away are you and where will the sun be? At the end of the evening most of us knew what they would be doing the next day (right?). On Thursday morning (16 August) we first went to Davis Monthan to drop off the first group that would go to the Goldwater range. 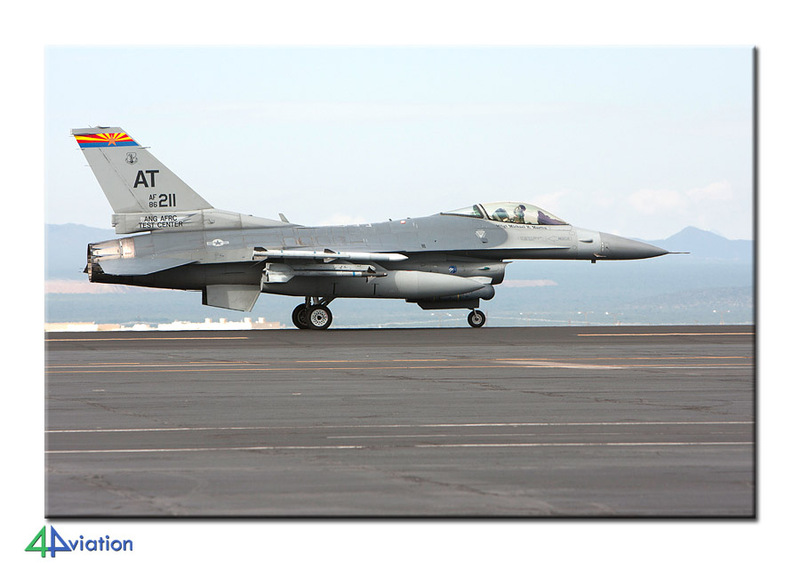 The second group said goodbye and went to nearby Tucson to photograph the local F-16 of 162 FS/AZ ANG. The morning wave brought enough F-16s to capture. Around mid-day the light was deteriorating (as in; the sun was at a wrong position) and we weren’t as welcome at the fence anymore. 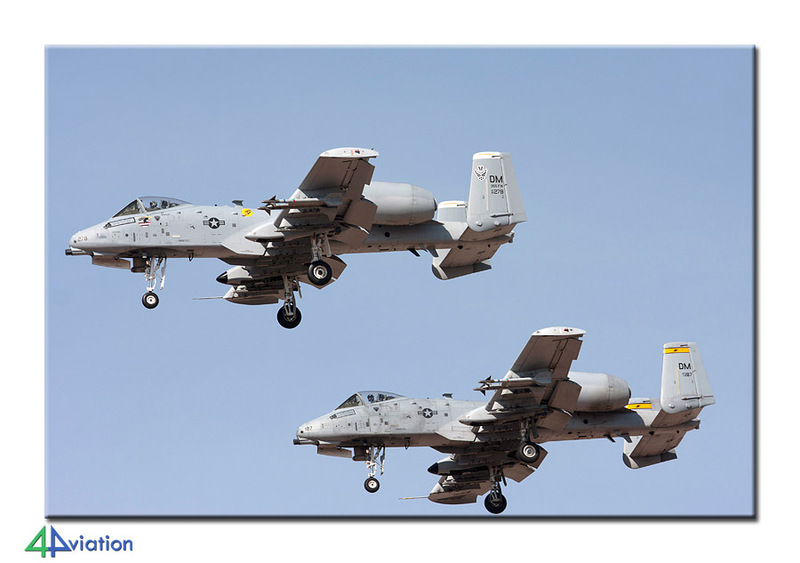 We then went to David Monthan to shoot the Hawgsmoke participants during their approach. Unfortunately, it was a cloudy but very warm and dry day. 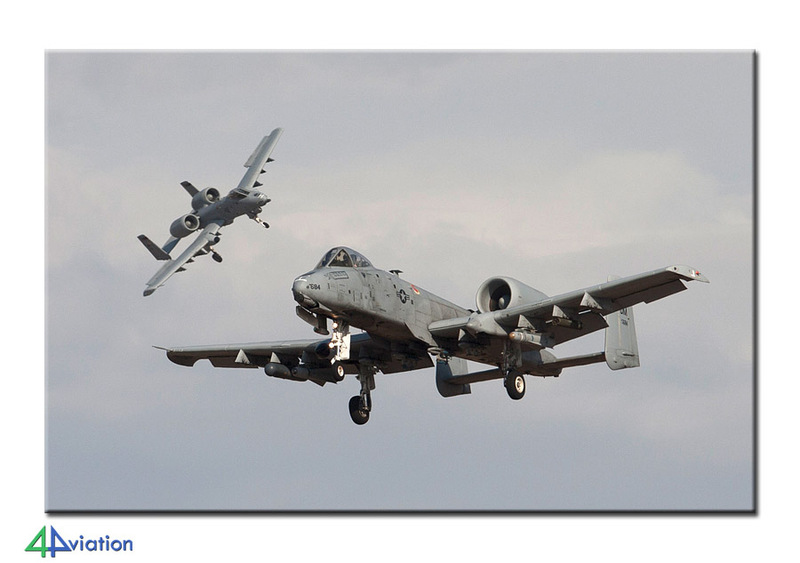 A number of the teams only flew during the morning, but the local A-10s and some visitors made up for that. A visiting Singapore AH-64D is always a nice sight. At the end of the afternoon, the ones that visited the range joined the others and we went for a meal. The movements at the range appeared to be too far away (the local A-10s were able to move towards the tower, but the visiting units flew in the opposite direction). Still, it was quite an experience to witness the live firing. After exchanging experiences during dinner we went back to the hotel again. For Friday a visit to Tucson and AMARG was scheduled. 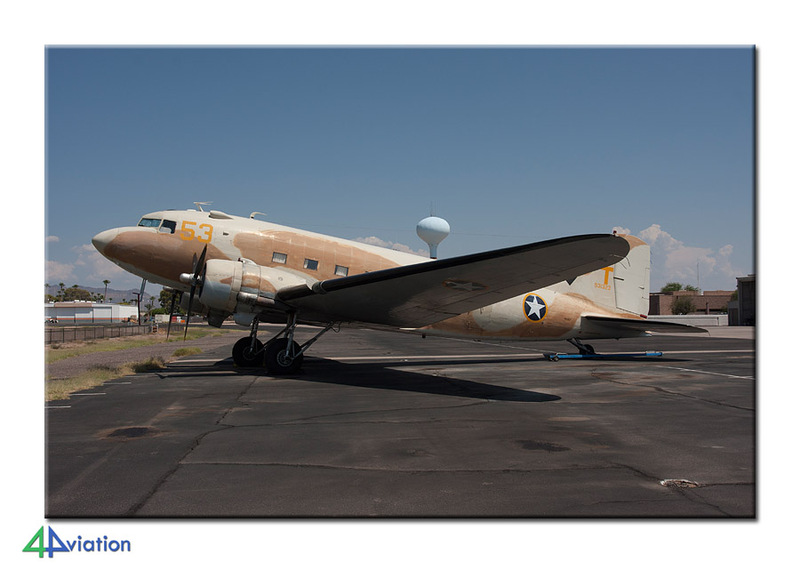 On Friday morning, 17 August, we were next to the taxi track at Tucson IAP early in the day. 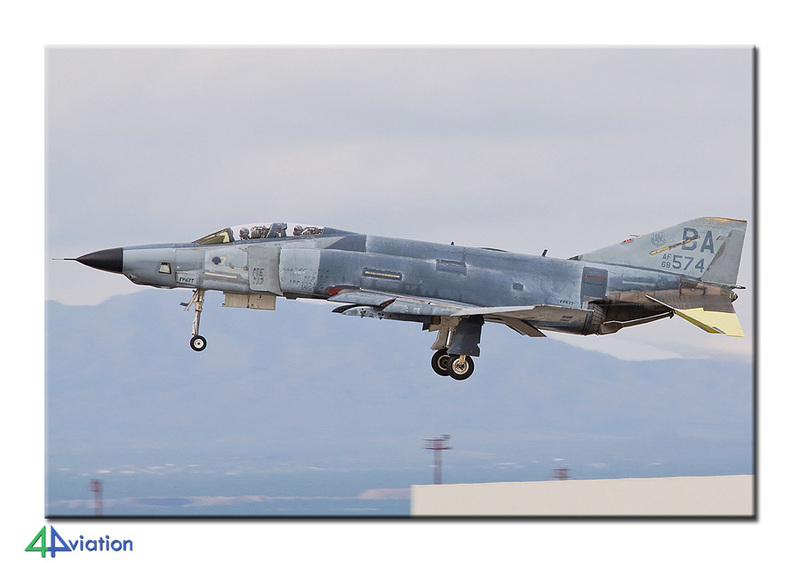 An RF-4C from Davis Monthan came by for a touch and go and the local 162 FW F-16s were pretty active. Part of the group decided to leave at eleven, to take the first AMARG bus tour from the Pima museum. Unfortunately, the sun was gone by then, but then again that helped against the glary in the windows of the bus. After the first ride, one person was picked up at Tucson and the die-hards went for a second bus ride. After these tours we went back to Tucson again to pick up the remaining three at Tucson. These three were also happy with their score for the day. Since multiple publications and the Hawgsmoke website mentioned the departure of the Hawgsmoke participants between 10 and 14 o’clock on Saturday 18 August, we decided to try our luck around AMARG at first on Saturday. We visited the side of the arrivals ramp first. 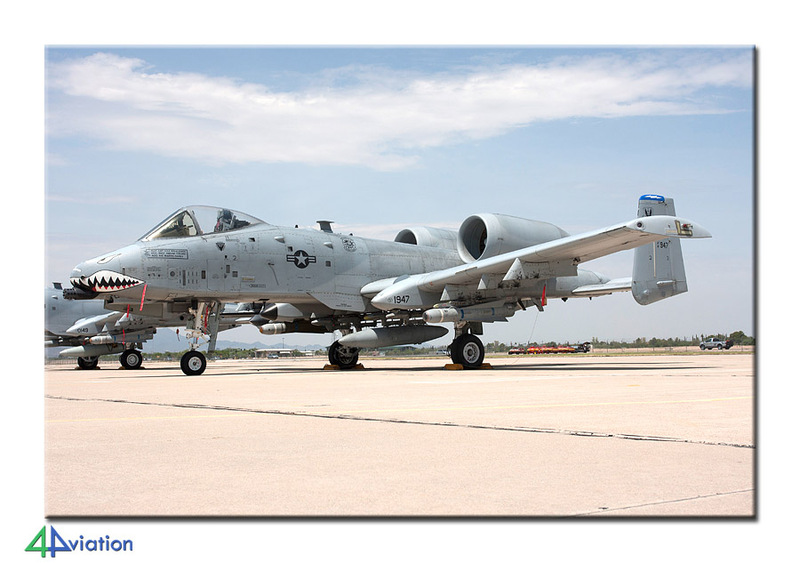 It was around a quarter past eight, and by eight thirty we saw the first A-10Cs in take-off… what’s this? The group that was not taking pictures around AMARG went to the spot where we were earlier in the week. The second group completed the area around the arrivals ramp (with A-10Cs departing in the back…). By the time the AMARG part was completed, the groups joined up again and spent their time until noon. After that we have been able to capture two departing KC-135Rs and two HC-130Ps and a number of Hawgsmoke participants. After that we went to the Pima museum. The sun was shining bright and temperatures were very high again. What a beautiful and large museum it is. More and more aircraft end up inside and changes keep taking place every year. It is always great fun to visit. By five o’clock, when the museum closes, we again photographed part of AMARG from the outside. Now, the many rows of F-15s, F-16s, C-5As and (O)A-10As were our main targets. The beautiful lighting conditions made this a fit ending of a tough and hot day. The same evening a large super market was visited to buy some extra memory cards. Some of us were running out, and we were scheduled for a flight over AMARG the next day. We went to bed, heading for an early rise on Sunday. On Sunday (19 August) we reported at Double Eagle Aviation at Tucson for our AMARG flighs at 6 AM already. We used 2 Cessna 172s and each aircraft took 2 persons in the air (1 in the front, 1 in the back seat). Yet again, it was very sunny day and yet again temperatures rose very quickly. We finished our flying at 9.30 in the morning, with one participant even taking to the air twice. A nice visitor at Davis Monthan was the Colombian C-130E that also visited RIAT at Fairford this year. What a small world it sometimes is. In order not to miss too much at our next destination, Williams Gateway, we decided to go there in one go without stopping. On arrival we saw one T-45C on the ramp, that left soon afterwards. Fortunately, another one came in shortly after that, followed by 2 F/A-18A of NAS New Orleans, 1 carrying the aggressor colour scheme and 1 in dark blue camouflage. Also a dark blue T-34C arrived. Early in the afternoon, one group left for Mesa Falcon Field, to visit the Commemorative Air Force Museum. 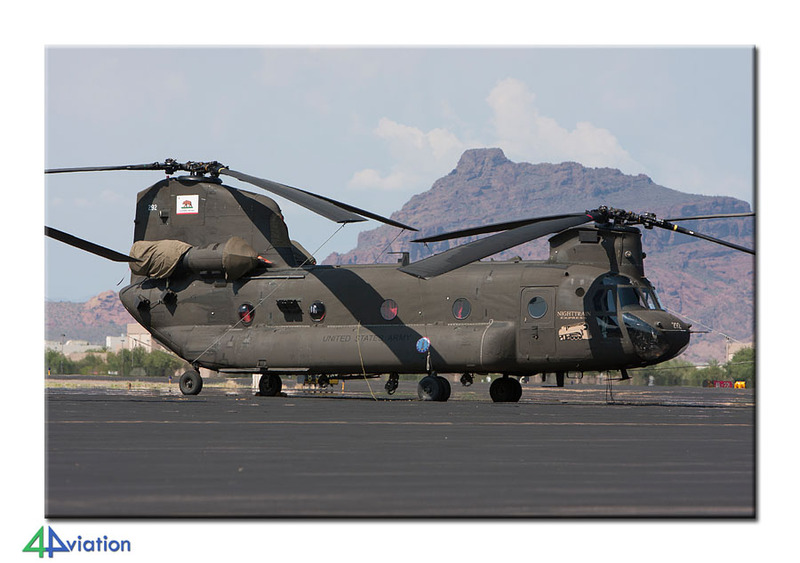 They first had a look near the tower… 4 CH-47D of the AZ NG were parked on the ramp. A quick chat followed, asking for permission to photograph them. That was not a problem and they were all 4 captured. Then on to the museum. It was a quarter past three already and the museum closes at three. 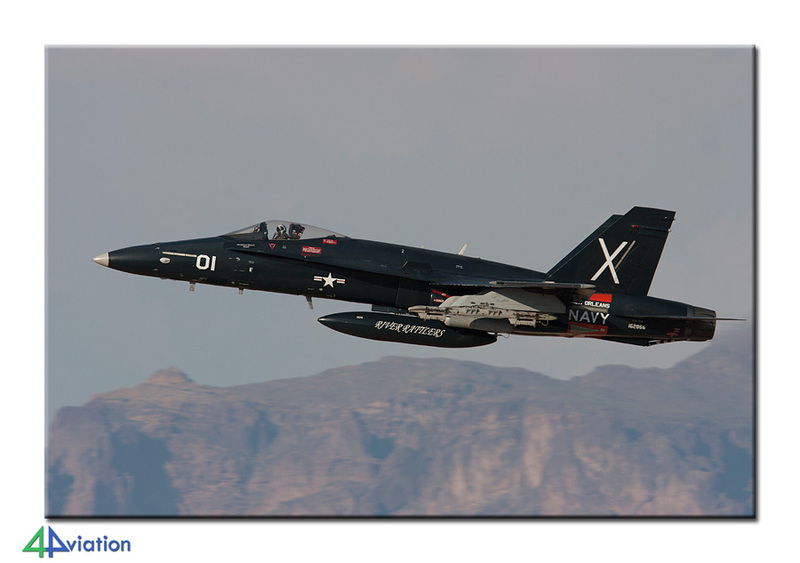 This group went back to Williams again and were treated to the departure of the two F/A-18As, missing out on the T-34C. At the end of the afternoon the second group went to Mesa as well for the Chinooks there. At Williams Gateway a March AFB C-17A showed up for a 15 minute stop. When both teams were joined again the hotel in Mesa was found and final group dinner was enjoyed. The same evening, all stuff was repacked again, in preparation for the return flight the next day. Also on Monday 20 August, the day started early again with a breakfast. 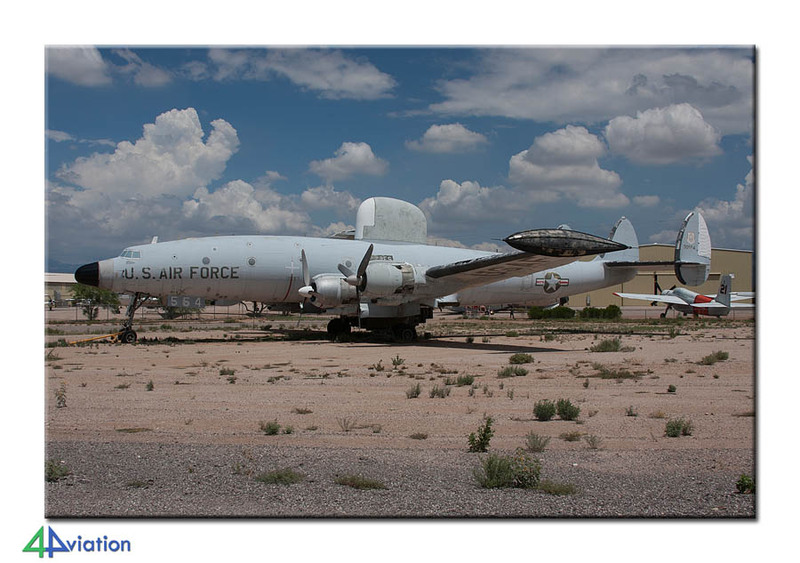 After that Luke AFB was scheduled; from the outside. We had just found a nice spot, next to public road and not too close to the air base. But, after only 3 F-16s landed, we were strongly advised to leave. The military police appeared to be rather active outside the base as well and kept following us for some time. What to do next? We decided to drive back to Phoenix and visit the museum in Mesa after all. On our way there the thought of visiting Papago AAF popped up. Based here are UH-60As, that are also used for fire-fighting duties. 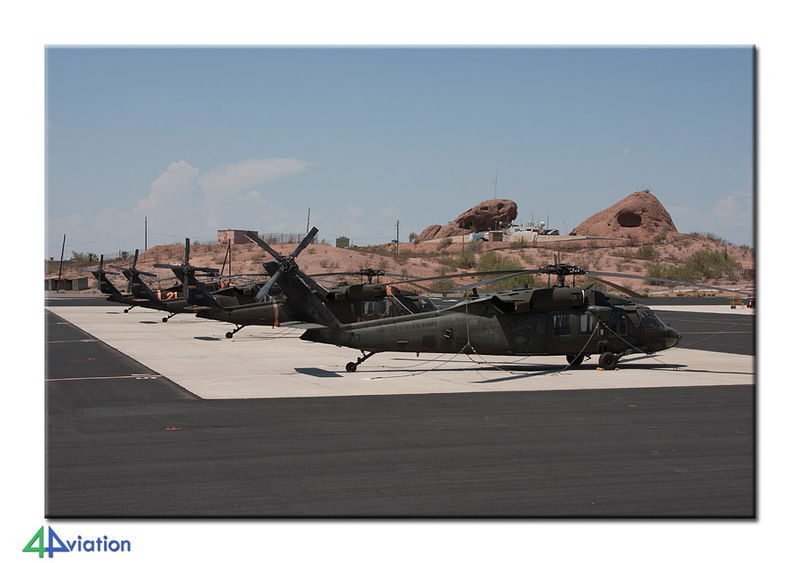 We are welcomed and allowed to photograph the four UH-60As that were present and the preserved A-7D and AH-1 Cobra. A short but very welcome visit. We then went to the museum, only to find out it was closed on Mondays and Tuesdays. But, we do not give up that soon. We spoke to some personnel present, working on the restoration of warbirds. They reacted positively and soon after that we were inside the museum as the only visitors. After a donation all were happy and we decided to head for Phoenix IAP to read off the KC-135Rs of 197 ARS/AZ ANG. Here we were allowed to photograph the gate guard. After that we handed in our rental vans and put one some new clothes (finally the shorts had to go again) and freshed up on our way to the airport. The check-in was smooth again. A British Airways Boeing 747-400 took us to London Heathrow. On arrival, it was Tuesday 21 August already. A BA A321 brought us to Schiphol. After collecting our luggage everybody said goodbye at the end of a nice tour with almost 80 operational and flying A-10Cs. The tour was GREAT! I have already recommended it to many of my friends who share a love of history and aviation.